Posted on May 1, 2018 at 12:01 am. From On the Road to To the Lighthouse, authors have explored the theme of self-discovery for as long as they have been writing. Sometimes it’s a literal journey and sometimes it’s more existential, quiet and internal. And sometimes the journey to self-discovery is traversed by a source who may seem less obvious—even if Odysseus remained as obtuse as ever on his adventures, we can look to Margaret Atwood’s The Penelopiad to see the soul-searching and personal growth that loyal Penelope was herself embarking on while waiting back in Ithaca. Whether considered a coming-of-age story, bildungsroman, road-trip adventure or a story of new beginnings, books that ask questions about who one is—and isn’t—offer an almost infinite pool for readers to dive into. 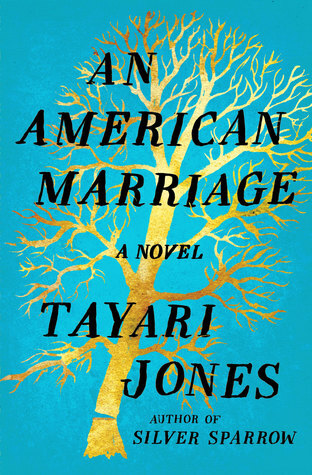 The best novels about this journey are insightful without being narcissistic and enlightening without being obvious, they reveal, layer by layer, both an internal and external self-awareness that we want to explore right along with our protagonist. It’s not a new theme, but there are always new stories to read. Start with these six. 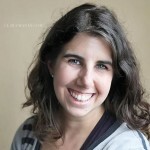 Ava Gallanter is a young woman with an old soul. It makes her job as the librarian in an arts club frequented by eccentric seniors perfect for her—but that’s not what Ava’s best friend, Stephanie, thinks. Looking to rip Ava from her comfort zone, Stephanie convinces Ava to start a literary salon at the club and to aggressively pursue her dream of writing. But when the plan starts to get out of Ava’s control, she must figure out how to rein it in, which means figuring out if who she says she wants to be jibes with who she really is. Celestial and her husband, Roy, are just beginning their life together when it is ripped from them—Roy is jailed in what Celestial knows is a wrongful conviction. Over the next five years, Celestial finds her footing in herself, her art and in Andre, Roy’s closest friend. When Roy is suddenly released from prison, Celestial must adjust to his homecoming and what it means to the woman she has become. 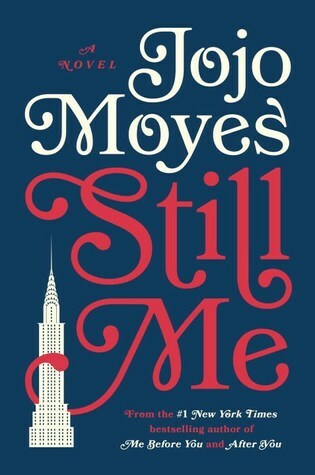 The journey continues for Louisa Clark in the third installment of the Me Before You series, this time set in America, where Louisa takes a job with an upper-crust family in New York City. Louisa has always been pulled between her sense of duty and her sense of self-preservation, allowing her heart to take the brunt of her compassionate, yet confused, choices. Perhaps in a new place, with a fresh start, Louisa can finally follow her own lead. 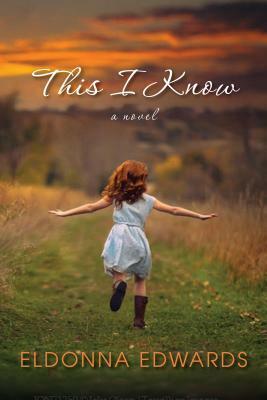 With an Evangelical father and a depressed mother, eleven-year-old Grace is torn between trying not to upset her parents and using her special gift, which she calls the Knowing, that allows Grace to deeply intuit people’s thoughts and communicate with her twin, who died at birth. 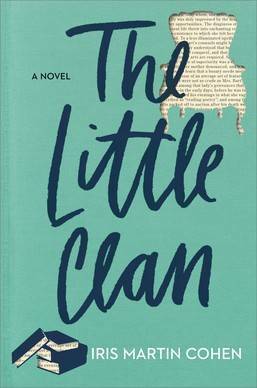 As her home life grows drearier and her small town grapples with secrets of its own, Grace must look for anchors both within and outside of her own mind. 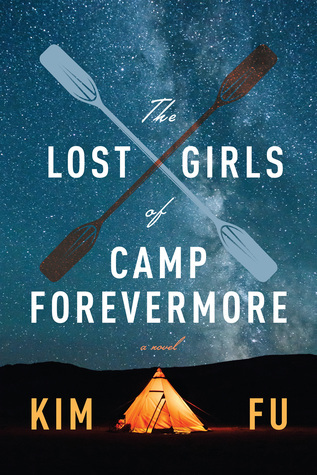 Five girls spend a summer at a camp in the dense, storied wilds of the Pacific Northwest, where an overnight kayak trip turns into a tragedy that will mark each of their lives in different ways. Through rotating narratives, we see the years pass for each girl, that one, fateful experience connecting, separating and influencing their paths into adulthood. Is there an age limit for a coming-of-age? Norbert is a senior in a funk, but an eccentric and stubborn trio of older women, known as Carlotta’s Club, think they know just what it will take to spice up his life—and have a little fun for themselves, as well. 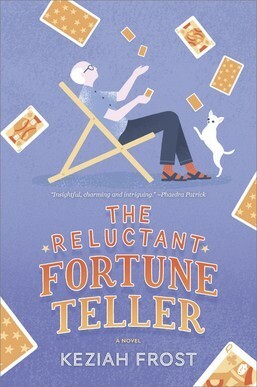 But when they create a new persona for Norbert as a fortune-teller, they also create a sensation. This is not the quiet retirement that Norbert had planned for himself, but maybe the best plans are the ones you had never even thought of. Ready for a literary journey of self-discovery? Let us know where you’ll begin! #StrongWomenRead: Who Can You Thank for Becoming a Reader?